“Who are you talking to? You’re talking to your best friend.” Sound familiar? 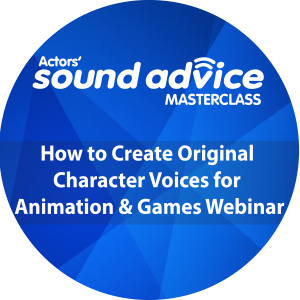 Translating the most common direction we’re offered as voice actors can trip us up prior to getting any traction booking the gig, or even securing the fact that we’re in the running at all. 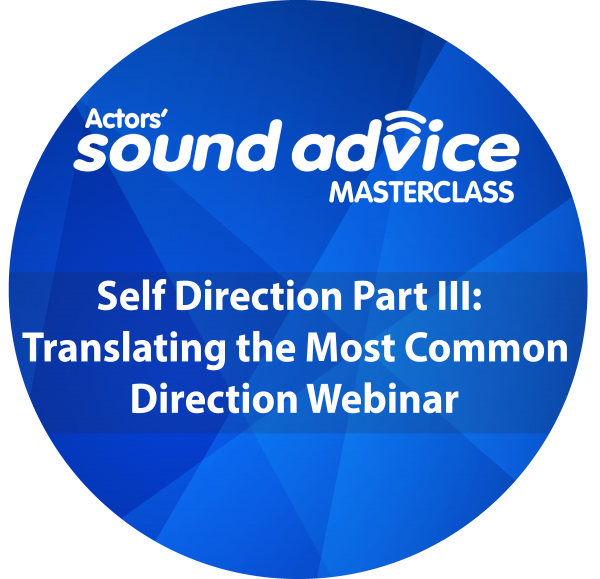 Please join us for our NEXT Actors’ SOUND ADVICE Masterclass – “SELF-DIRECTION Part III: Translating the Most Common Direction” Webinar. Discover the answer to loads of ‘seemingly self-explanatory’ direction that’s rarely all that self-explanatory. After years of survey, we’ve determined the best practices to follow when you’re offered direction that only serves to confuse you further, or that you just don’t understand. 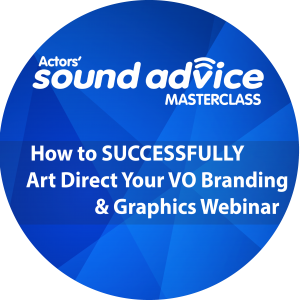 You won’t find self-direction advice, techniques and tools of the trade more reliable or as well-vetted as you’ll find during this Webinar, unless you coach privately with us! 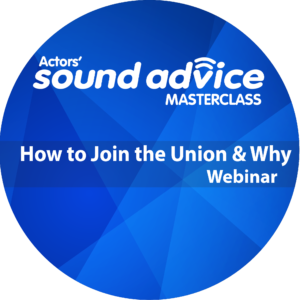 The Terms of Service Agreement for this Webinar and its contents are a legally binding contract between you, the Actors’ SOUND ADVICE Masterclass Webinar participant, and Kate McClanaghan, Jeff Finney, and Actors’ SOUND ADVICE (ASA). Any repurposing or resale, or any unauthorized use or reuse, whether in part or whole, of the contents in print, recording, practice, distribution, or redistribution, beyond the original intent to further the individual participants’ voiceover or acting performance skills, is subject to legal action and arbitration. All contents imparted, implied, and/or delivered during this and all related presentations, coaching sessions, blogs, webinars, podcasts, and publications are fully protected Intellectual Property (IP) and owned exclusively by Kate McClanaghan, Jeff Finney and Actors’ SOUND ADVICE. Copyright © 2018 by Kate McClanaghan. All Rights Reserved. How to Join the Union & Why, Featuring Shaan Sharma! 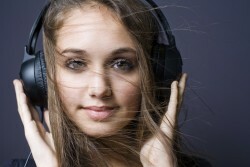 Receive our exclusive 1/2 hour long Vocal Warm-Up recording as our gift! "How to Conquer Stage Fright & Master Your Auditions"